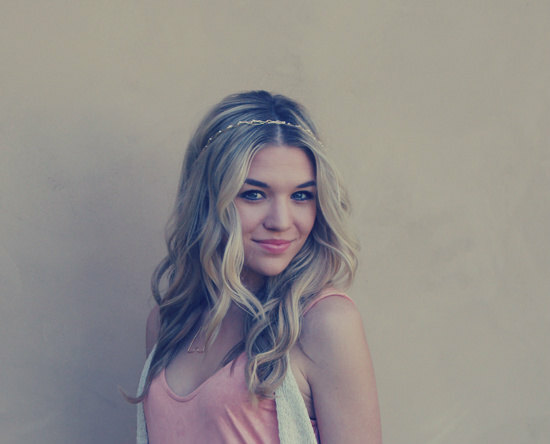 Our handmade wire headbands are pretty, elegant, and extremely versatile! Wear them in your hair as a regular headband or wear them as a tiara! They are sophisticated, unique and gorgeous for brides. These headbands can be customized. If you would like crystals or another color please convo me.